Frank’s has set the standard! 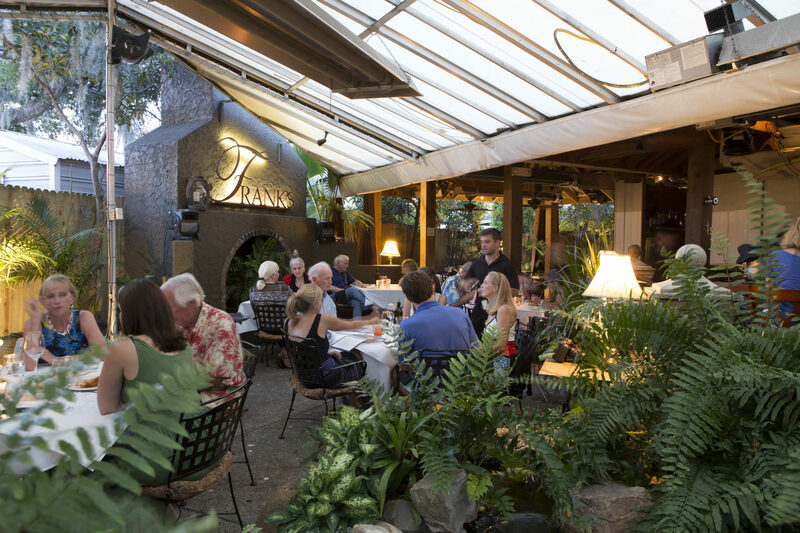 After opening Frank’s in 1988, Salters McClary decided to renovate the old house and open another restaurant. In 1992, Frank’s Outback was opened.